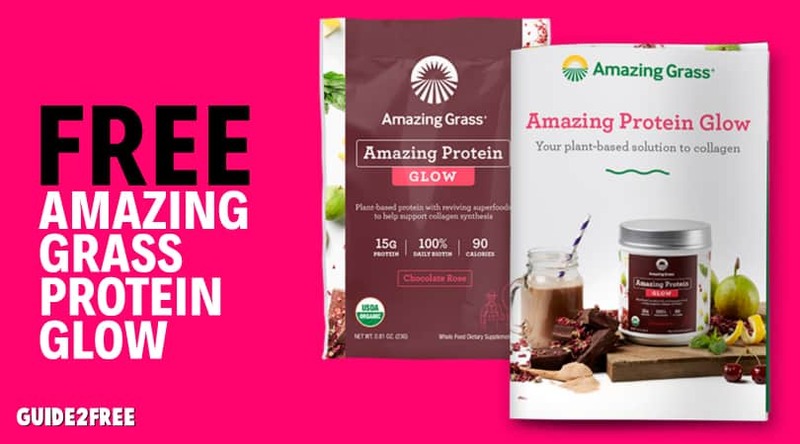 Hurry and score a FREE Sample of Amazing Protein Glow Drink from Amazing Grass! Just scroll down and click order now and fill out the form. You will receive one (1) Chocolate Rose sample with an Amazing Protein Glow Information booklet. While supplies last. The post FREE Sample of Amazing Protein Glow Drink appeared first on Guide2Free Samples.